Next story AweEraser 3.5 – Erase data securely. Previous story Capto 1.2.10 – Capture, annotate, organize, and share media. Adobe Illustrator CC 2015 19.0.1 – Professional vector graphics tool for Web and print. Adobe Bridge CC 2018 8.0.0 – Powerful media manager for Creative Suite. 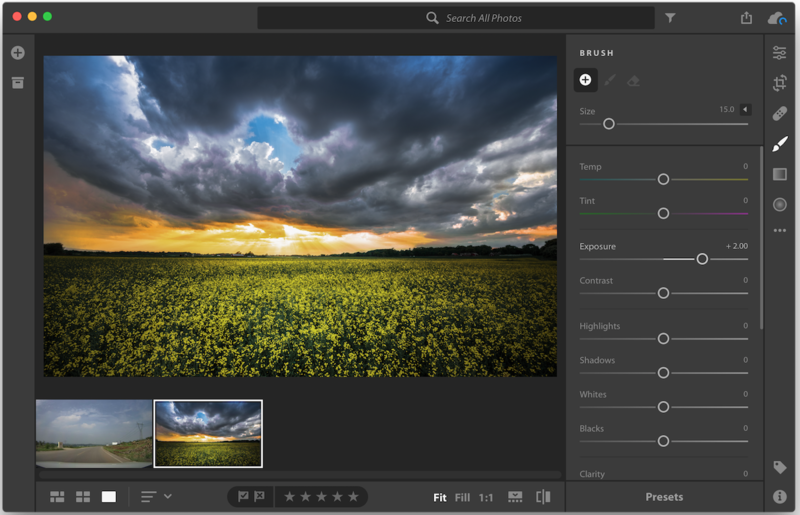 Lightroom 6.3 – Import, develop, and showcase volumes of digital images.